A little bit of green – dabarti. Hello. 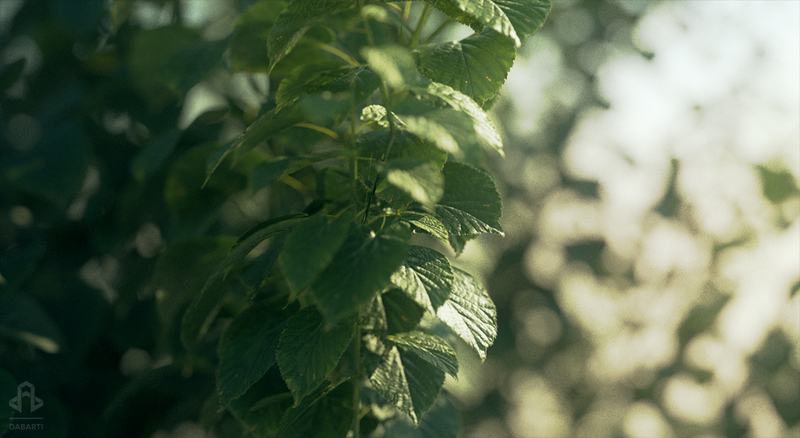 Here are another renders done with V-Ray RT CUDA. 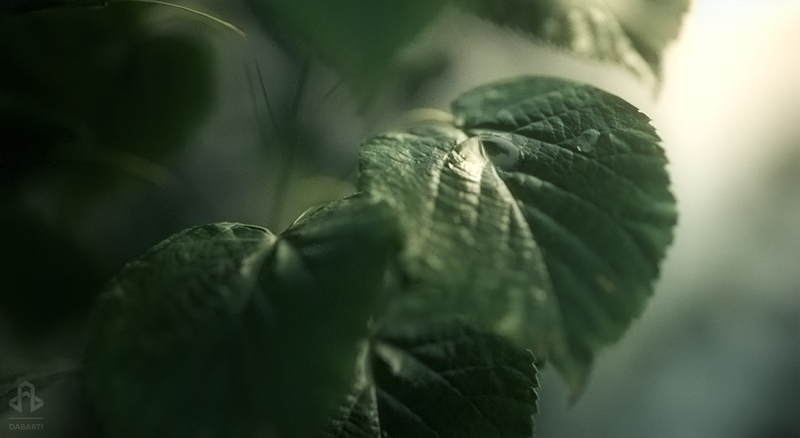 Testing out GrowFX + Vray2SidedMtl . We’re starting to love GPU rendering.